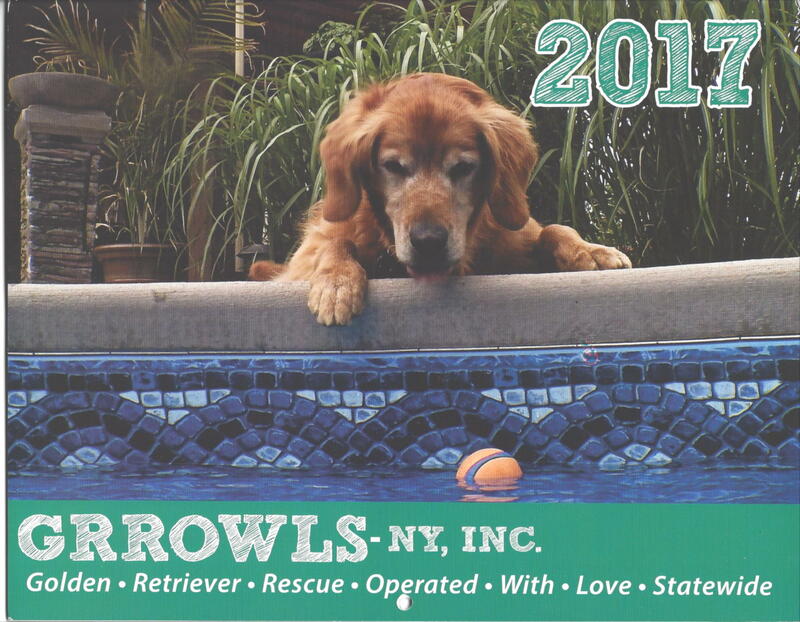 Have your GRROWLS dog featured in our 2020 calendar! Make your pup a star for a month. If the photo of your dog is chosen, your dog will be featured as the monthly photo on our 2018 Calendar. There is no cost to enter. All pictures must be HORIZONTAL and will NOT be returned. DIGITAL PHOTOS ARE PREFERRED. Please email to calendar@grrowls.org. If you are sending a print, it must be 7×5 or 10×8. All pictures must be of good quality (no Humans please). Please set your digital camera on the highest resolution. Pictures are judged, among other things, on the following: 1. Sharpness of the photograph as an 10 x 8 enlargement for the calendar 2. Quality and color contrast of the photograph. 3. Appeal of the photograph 4. The dog’s story 5. Theme pictures that would fit a particular holiday or time of the year are strongly considered. There is NO entry fee for calendar submissions. You may enter up to 3 photos. Please include your name, your dog’s name, dog’s age at adoption and now, date of adoption and a short story about your dog. Deadline for entries for the 2020 calendar is June 1st 2019.